For 100 years the name Maybach has been synonymous with quality at the finest level. 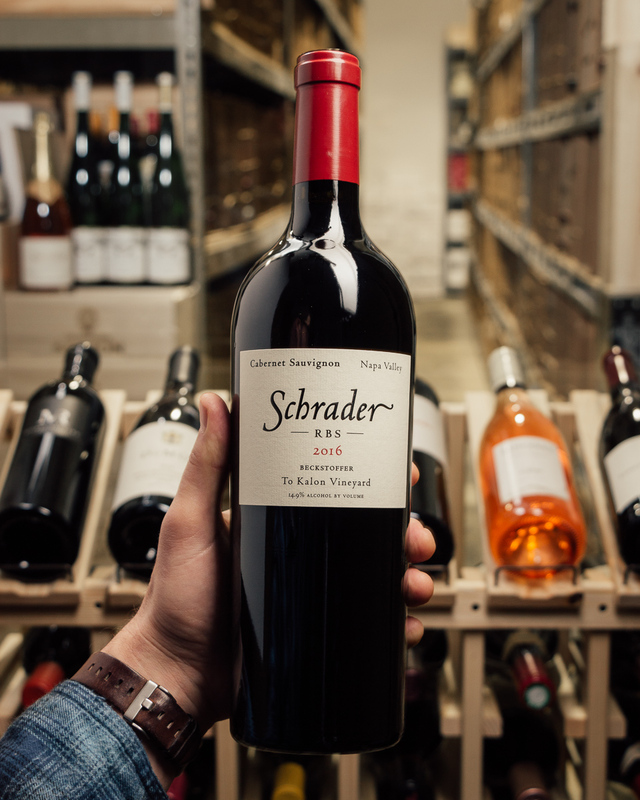 Maybach intends to honor the tradition of individuality and craftsmanship established by our ancestors with their hand-made wines. 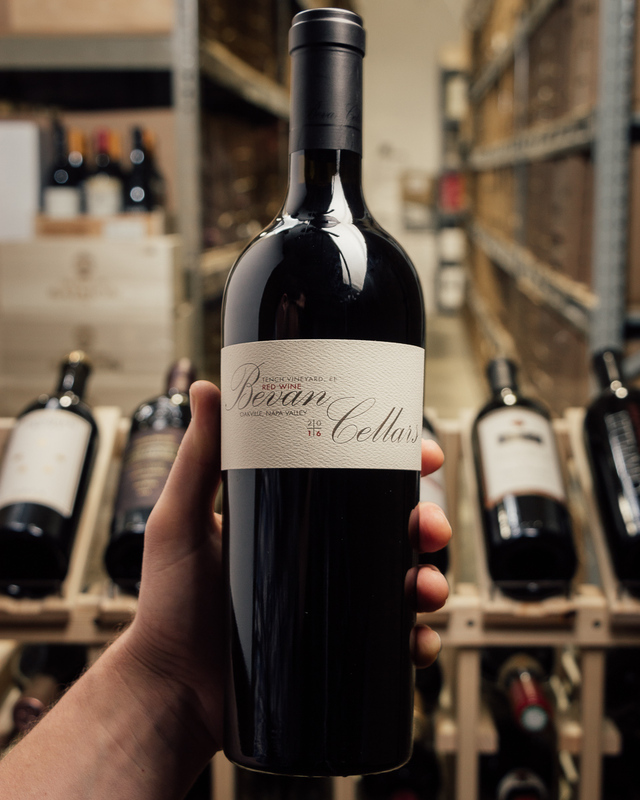 Winemaker Thomas Brown, whose minimalist approach to his craft encourages the expression of regional characteristics in our wines, notably through rich aromas and flavors. 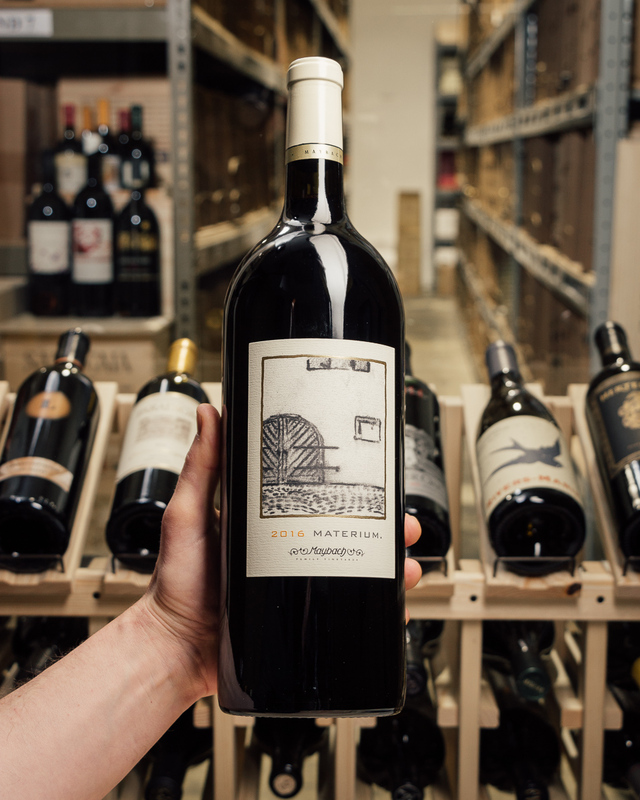 Chris Maybach started this cult Cabernet project in 2004 with Thomas Rivers Brown as the winemaker and these wines have become some of the most sought after wines being made in California today. 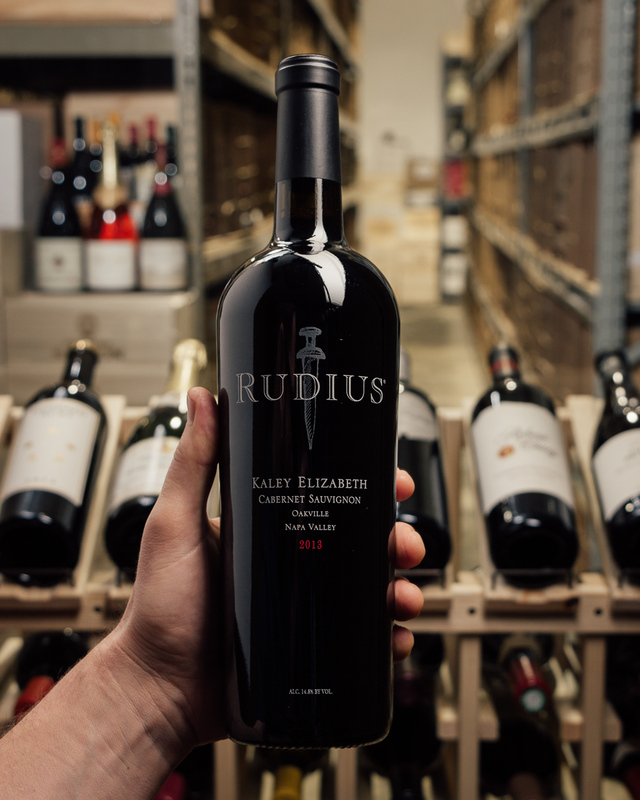 The Cabernets are sourced from the Weitz vineyard located in Oakville (Materium) and Amoenus vineyard in Calistoga. 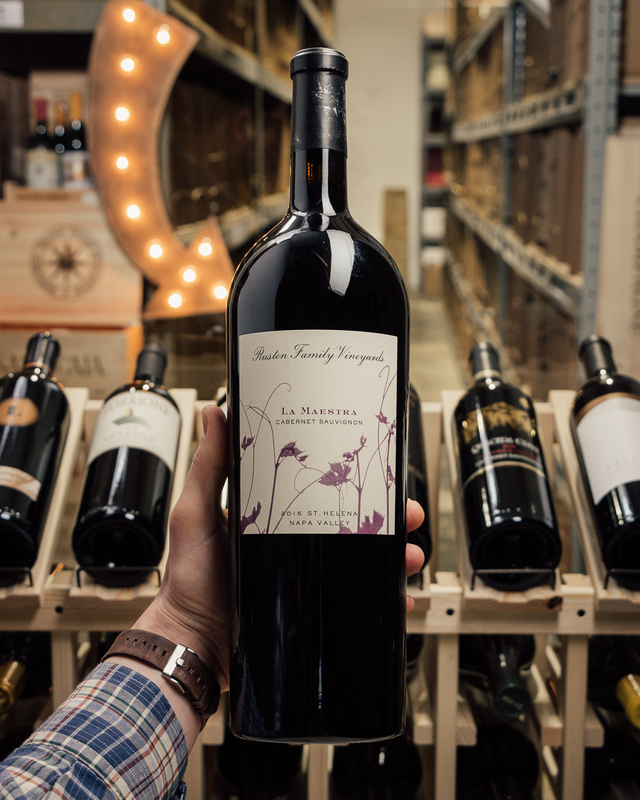 The 2016 Cabernet Sauvignon Materium is a step up and offers a truly incredible bouquet of creme de cassis and blackcurrant fruits intermixed with complex forest floor, chocolate, smoked herbs, and spring flowers. 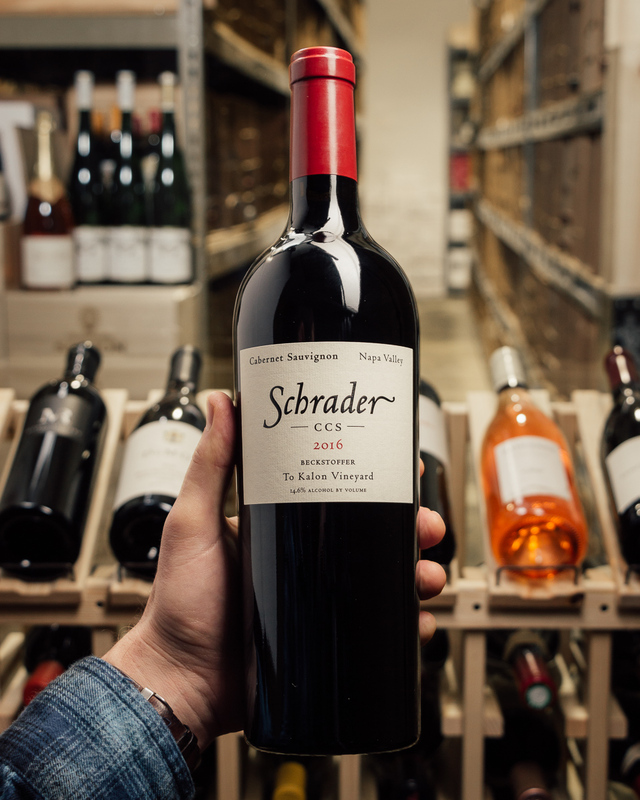 It?s elegant and complex yet also full-bodied, powerful, and opulent, with a seamless texture that needs to be tasted to be believed. 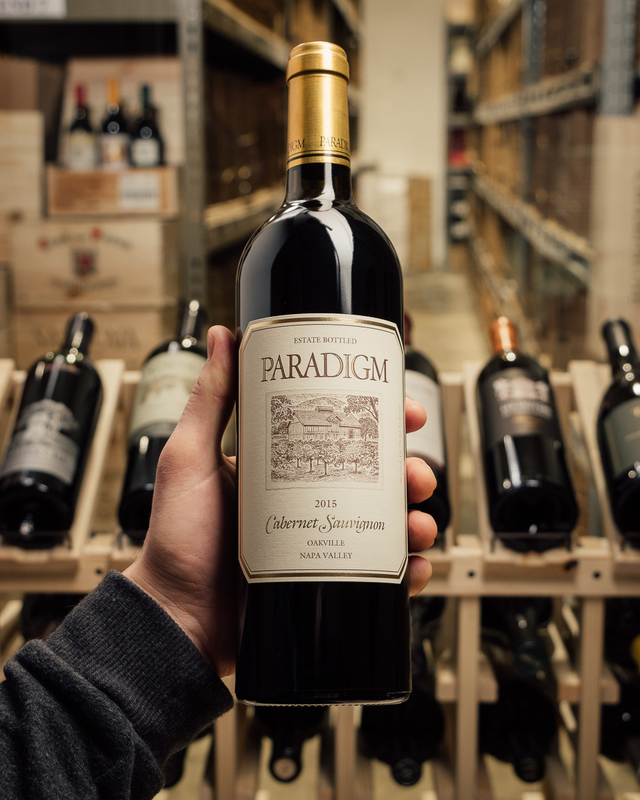 It gains layers and depth with time in the glass and has incredible tannin quality, good freshness, and a blockbuster finish, all making for an insanely good Napa Valley Cabernet Sauvignon to enjoy over the coming 2 decades or more.